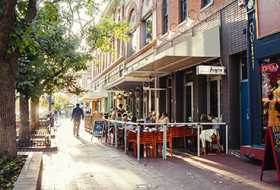 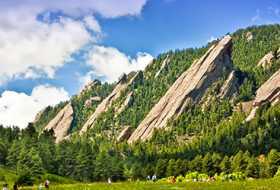 Boulder, Colorado is an outdoor mecca, so it&apos;s no surprise that the City of Boulder maintains over 60 public parks. 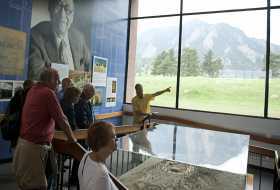 From sports fields to playgrounds, skate parks and plazas, you can enjoy all of Boulder&apos;s public places and take in the great outdoors. 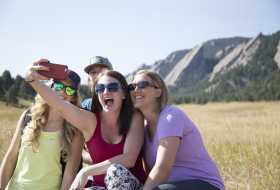 Help protect Boulder&apos;s natural beauty by remembering these Mountain Manners.